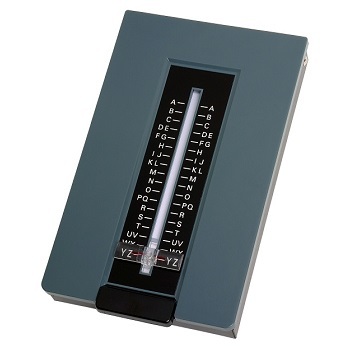 Traditional telephone list finder to keep you phone numbers, names and addresses in order and accessible. Metal base with Woodgrain finish. 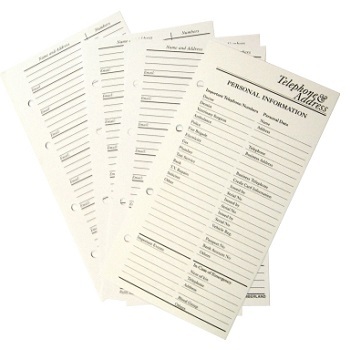 Traditional style telephone list index finder. A-Z index keeps names and addresses in order and accessible. Metal base with attractive grey finish. 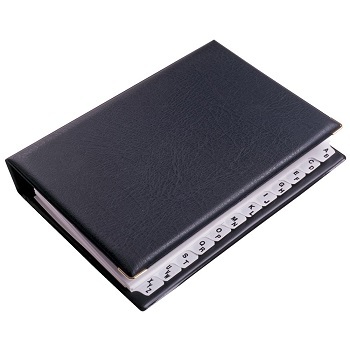 Stylish, executive PVC telephone address book with brass corners. 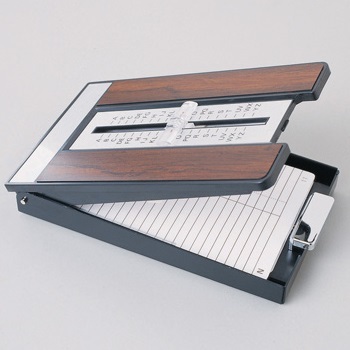 20 mm capacity 4 'D' ring PVC binder with A-Z index. 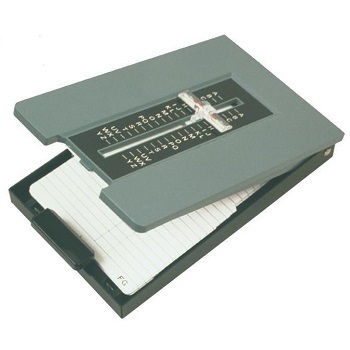 Pack of 25 refill pages.